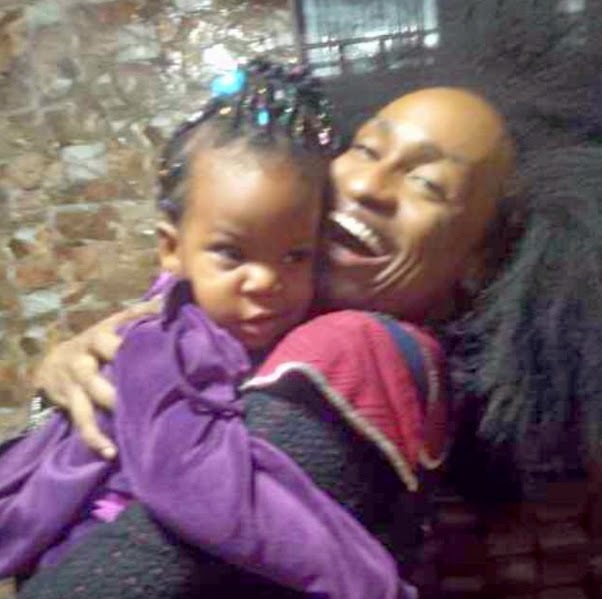 Controversial TV star, Denrele Edun few days ago visited Nollywood actress Chacha Eke at her family house in Lagos on invitation. 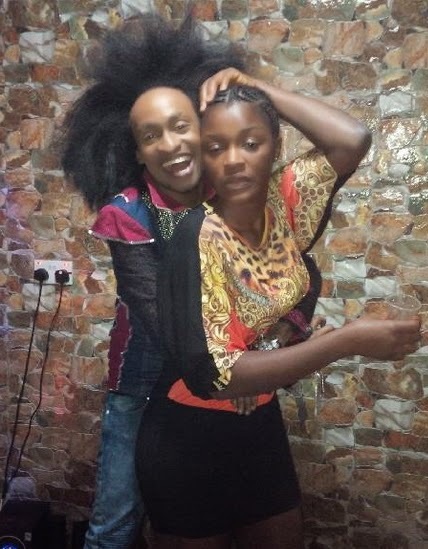 Chacha Eke and her husband, movie producer Austin Faani reportedly invited Mr Edun and fellow Nollywood stars for a mini house party and they had so much fun. 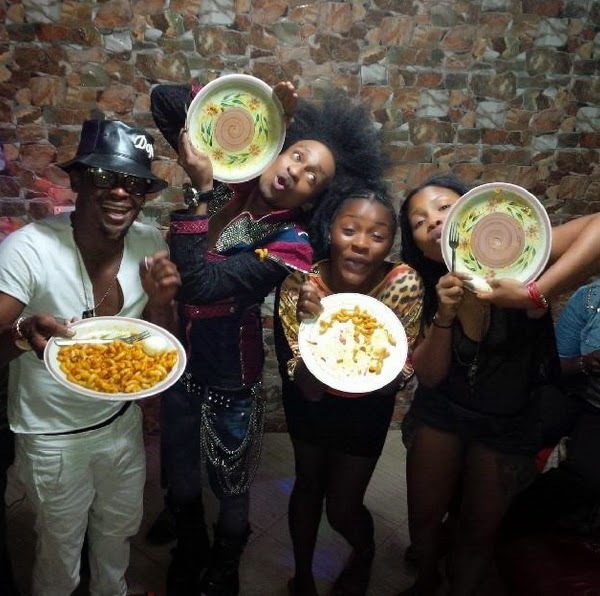 Zubby Michael and Sharon Francis are few of the celebrities who stormed Chacha Eke’s house for the party. The above picture is a bit too much for a married woman.. Isn’t it? 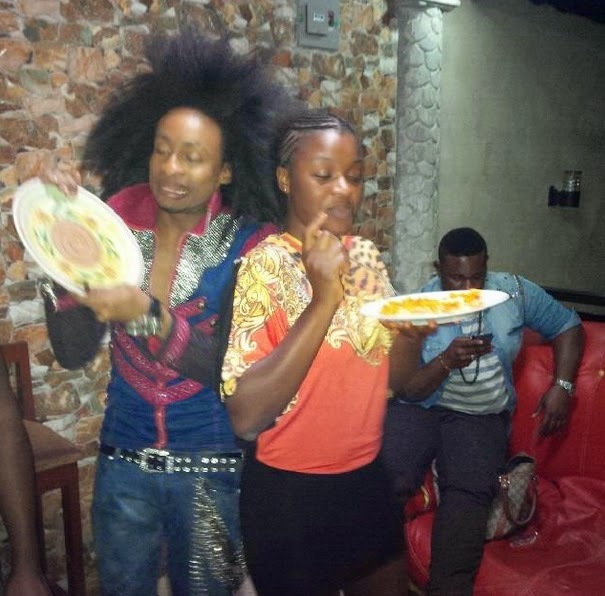 What is your take on Denrele’s closeness to married Nollywood actress Chacha Eke’s behind? I blame her husband for not protecting her. Is she nt an actress? 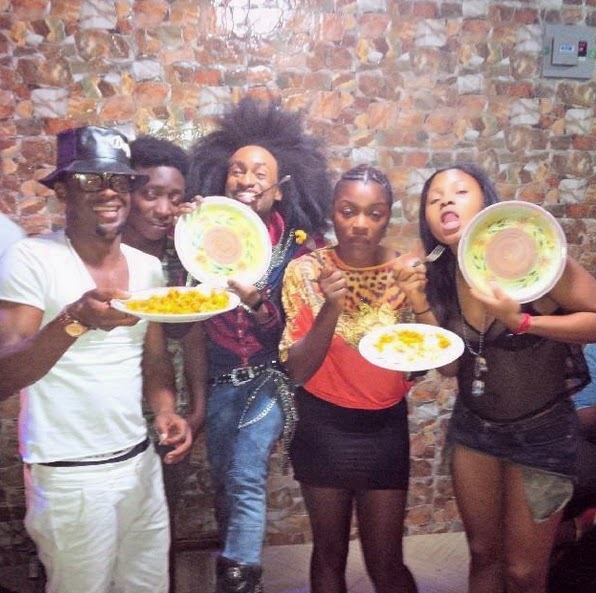 D word Actress/actor is anoda name 4 Public property. Ibana Meu is nt Ibo. 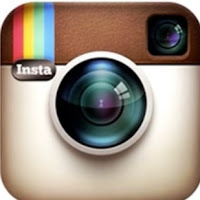 Pls be in4md! ibana you are a big fool? Her husband wasn’t in d pictures and please stop insulting my cousin!! playing with her. Love your family and consider.